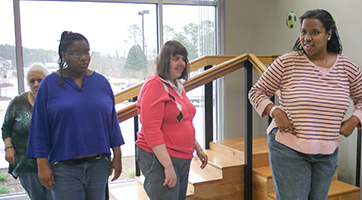 Career Services provides training for individuals with intellectual disabilities and autism spectrum disorder (ASD). Our training prepares the individuals we serve for work out in the community. We provide all necessary supports needed to help the individual find and keep a job through ongoing job-site training, post-hire follow-ups and assessments to assess each individual so that they are employed in meaningful environments. We are devoted to promoting retention of satisfied, dedicated and productive employees with disabilities. 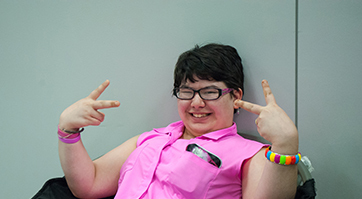 The Behavior Services Center provides behavioral therapy for individuals with Autism Spectrum Disorder (ASD) and developmental disabilities using principles of Applied Behavior Analysis (ABA).